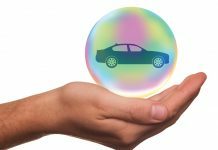 According to a recent survey published by the Association of British Insurers, more than half of the motoring public thinks that it’s acceptable to mislead their insurance providers. When questioned, about 53% of the respondents indicated they didn’t see anything wrong with ‘fronting’, which is what the insurance industry calls it when a driver in the low-risk category takes out a policy in their own name and fails to mention that the main driver will be someone else, who happens to be in the high-risk zone for insurance premiums. The survey also found about a fifth of motorists responding would probably be willing to do some falsifying on the length of time since their last claim, and more than a tenth would consider ‘forgetting’ past motoring convictions, or changing pertinent details that affect the price of coverage. 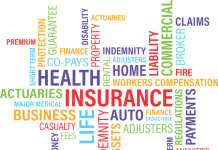 In general, providing inaccurate or incomplete information to insurance companies seems to be a fairly common practice. However, it could cost you a lot more than you save. 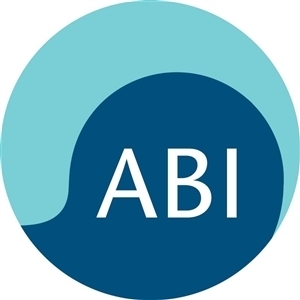 The ABI’s Nick Starling, director of general insurance and health, said that when this sort of fraud is uncovered, which happens quite often, the results are usually very unpleasant for the perpetrator. They could include horrendous bills in the case of an accident, or great difficulty and expense in getting new coverage and in obtaining credit, or all of the above. That’s not to mention the fact that this sort of fraud is one of the reasons insurance premiums are constantly going up for all the rest of the motorists in the U.K.